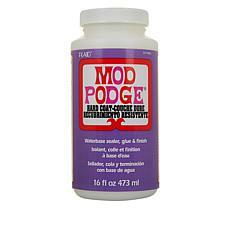 Mod Podge Outdoor Sealer - 16 oz. 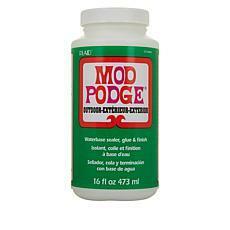 Mod Podge Hardcoat Sealer - 16 oz. 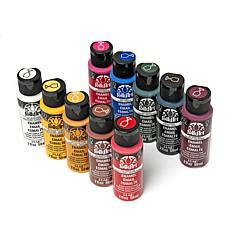 Try your hand at art with a variety of paints. 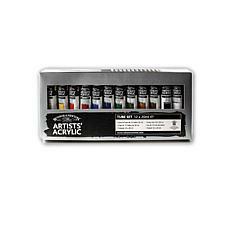 What kind of artist do you want to become? 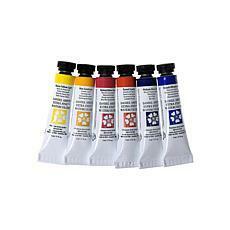 What painting style inspires you the most? 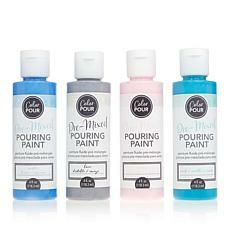 Think hard about what appeals to you, and consider the pros and cons of different methods. 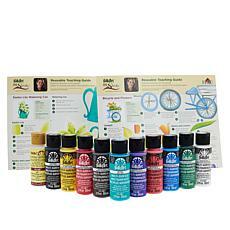 Every type of paint produces a one-of-a-kind result. 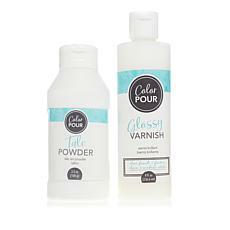 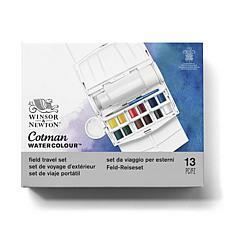 Are you into the soft whimsy of watercolors? 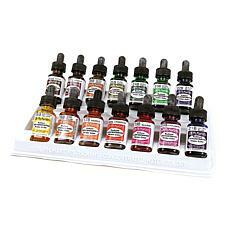 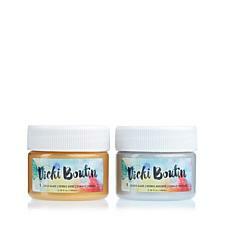 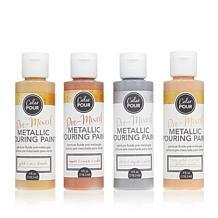 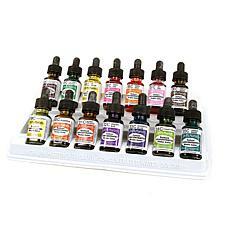 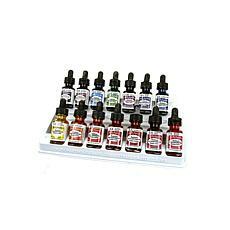 Do oils present an irresistible challenge? 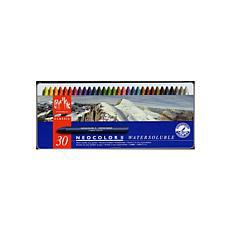 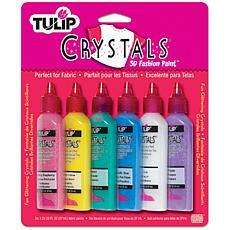 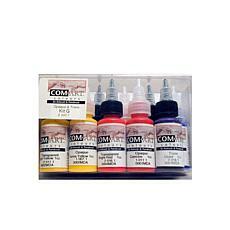 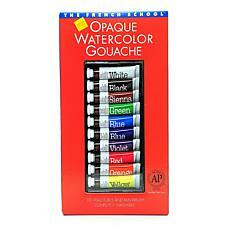 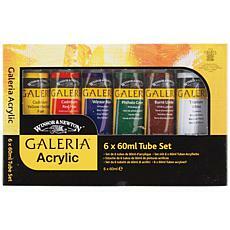 Perhaps you want the ability to build your colors, in which case, acrylics are the best choice. 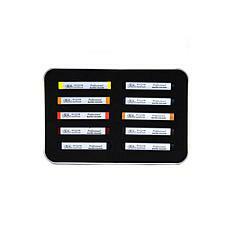 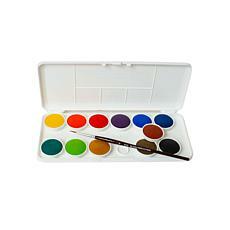 You have to decide on your painting style first, as it affects the paint brushes and tools you need. 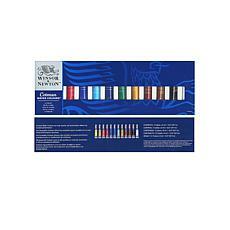 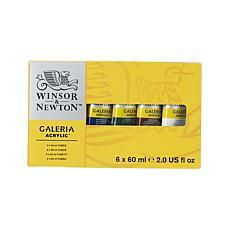 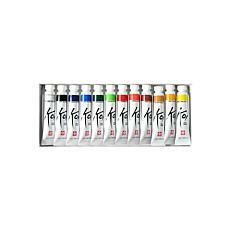 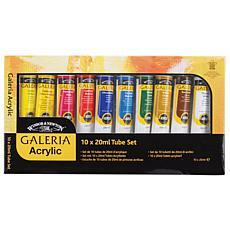 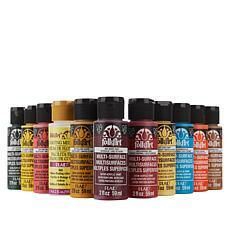 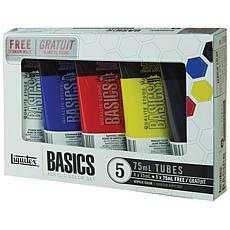 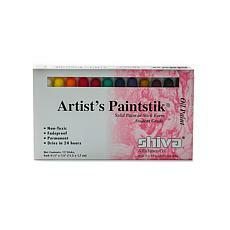 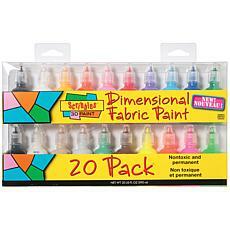 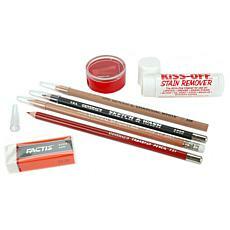 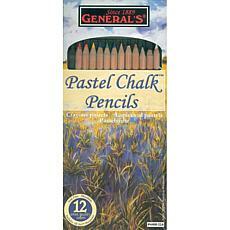 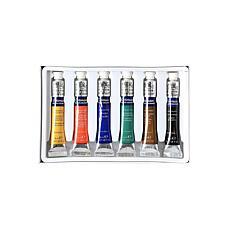 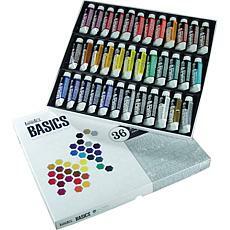 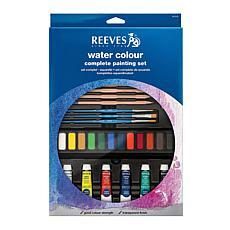 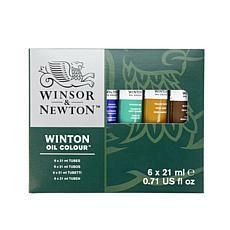 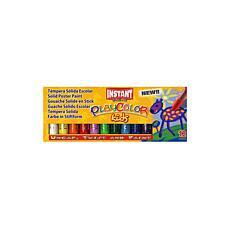 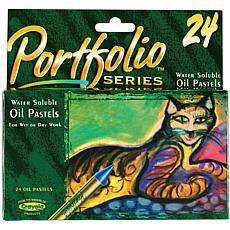 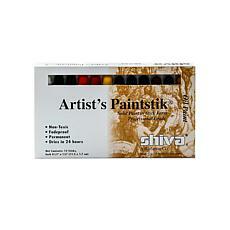 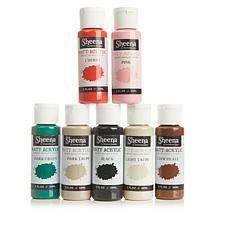 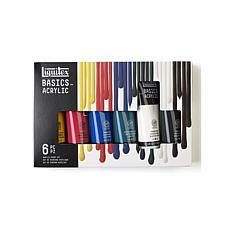 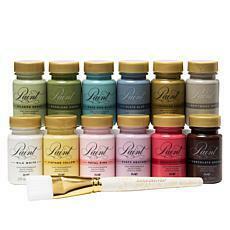 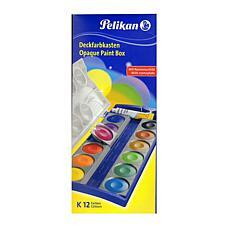 Art paints come in a wide-ranging variety. 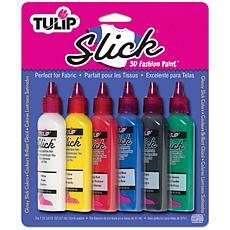 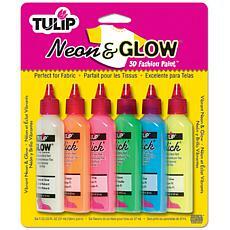 Use 3D fabric paint to create designs on T-shirts, jackets, and backpacks. 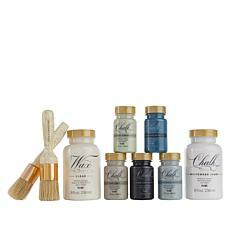 Try your hand at calligraphy using watercolor paints. 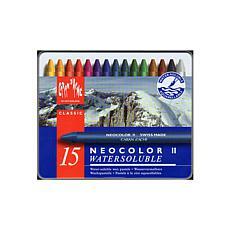 Learn about shading techniques and color mixing through practice. 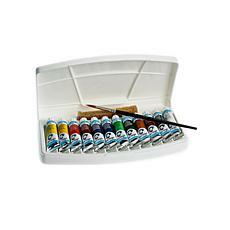 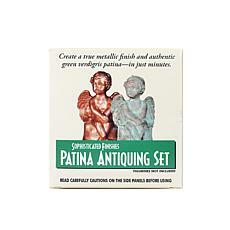 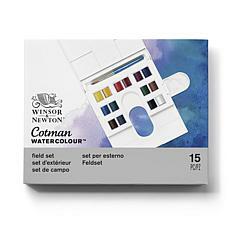 Take a look at paint-by-number pictures or outfit yourself with an entire art paint kit that includes brushes, paints, and other necessary materials, such as gesso or glaze to prep canvases and seal finished paintings. 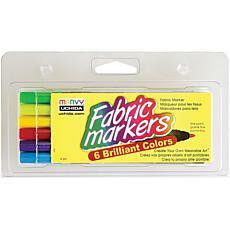 Outfit yourself to the nines. 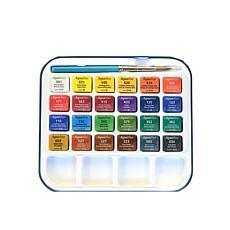 Make sure you have everything you need to practice your new hobby or career. 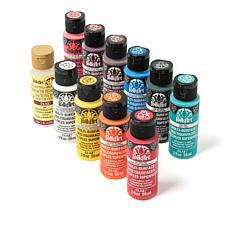 HSN has tools for beginners and master artists, plus everyone in between.